because the liquid turned a very dark brown colour. AND AFTER A HIT WITH A ROTARY TOOL AND A RUB WITH OLIVE OIL. 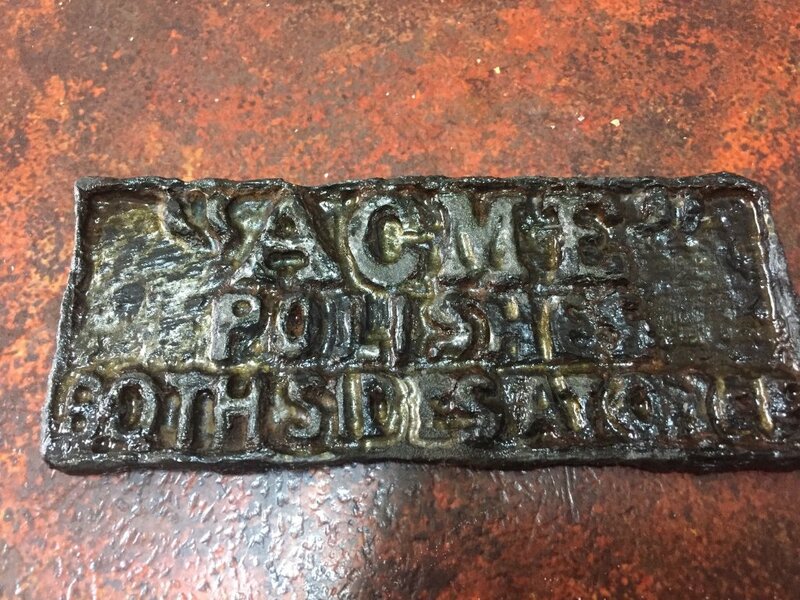 This is the best it is going to get I think,at least now you can read what it says "ACME"Polishes Both Sides At Once" Just wondering,does anyone think that a soak in molasses would take it to another level? It’s cool, very rustic looking. 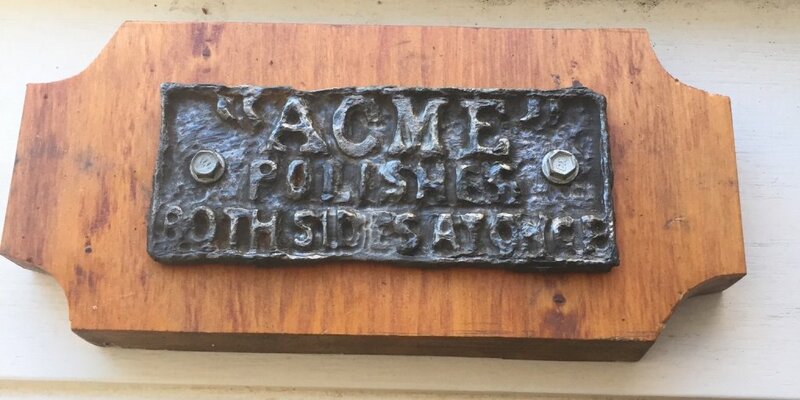 Can’t help thinking of that bloody coyote when I see ACME though. As I read the post it was going through my head, wonder if he should try molasses hehe. If you have some handy it might be worth it, make it a conservative soak though, check it’s progress regularly. The “S” in polishes and “ONCE” look well worn, so it might be a gamble? 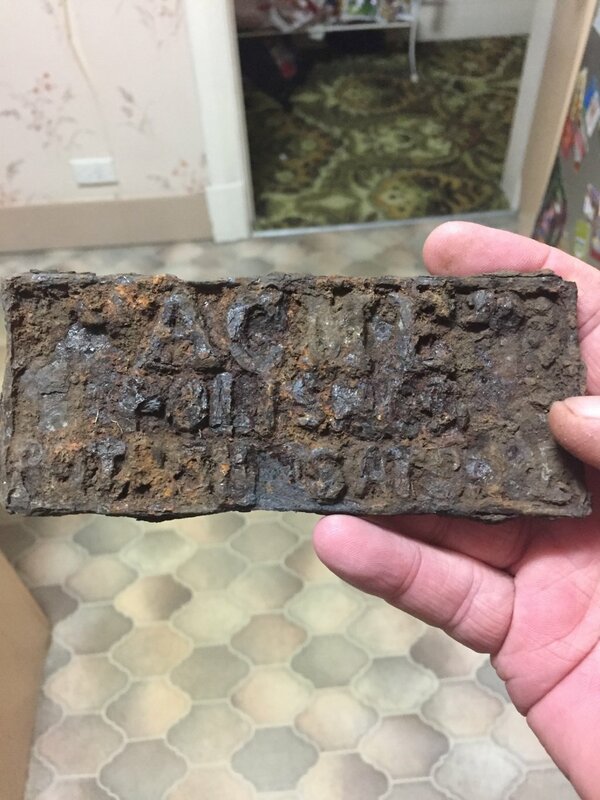 That came up a treat considering its original condition. 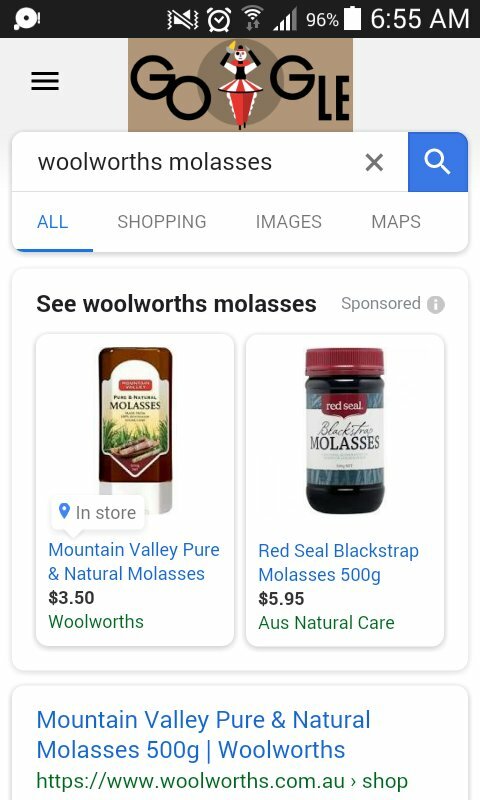 The word "once" is definitely toasted,I might give it a soak in some molasses for a few days,haven't got much to lose.So with the molasses,is the stuff from the supermarket OK to use? or get molasses from a stockfeeds/horse feed place. but they generally sell it by the bucket. depends how much you're going to use over time. Just buy a bottle at any super market. I mounted the plaque on a piece of timber and I am happy with how it looks so I will leave it for now.Will definitely get some molasses for any future rusty relics though.Thanks guys for all your advice. 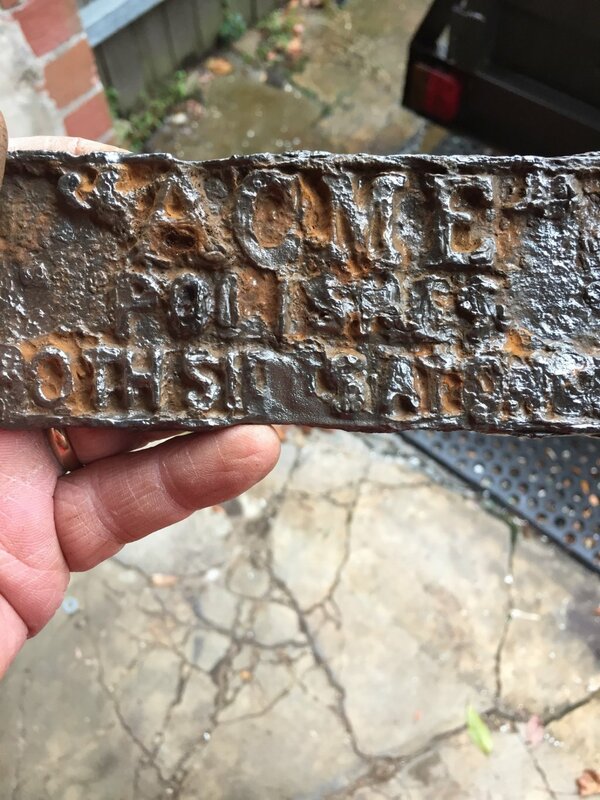 Nice find and good clean up. You can get blackstrap molassos from most horse /cattle feed shops...I get it in 20ltr drums from my local for $1 per Ltr . molasses works but it is very slow . the old engineer that used to own my building in his 90s now used it for years on stuck irrigation pumps and engines on the river bank that he serviced . engines that had not turned over for years were brought back to life with the stuff but a long soak over quite a few weeks i believe was required.i think he watered it down a lot too so that it would penetrate . from memory about 10% mol to 90% water.